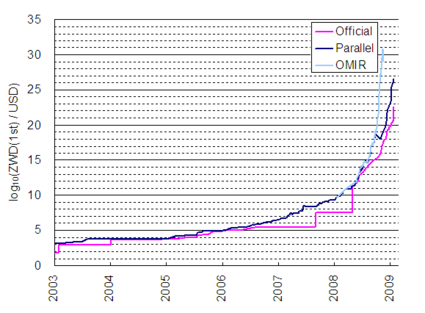 ^ a b c d e f g h i j k l m Reserve Bank of Zimbabwe Archived 2008年3月25日, at the Wayback Machine. 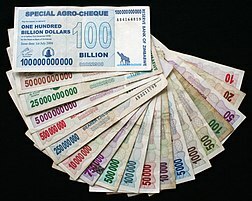 Zimbabwe launches $200,000 note Retrieved on 1-08-2007. Zimbabwe inflation hits new high (Depicts the front of the $200,000 Bearer Cheque) Retrieved on 25-08-2007.